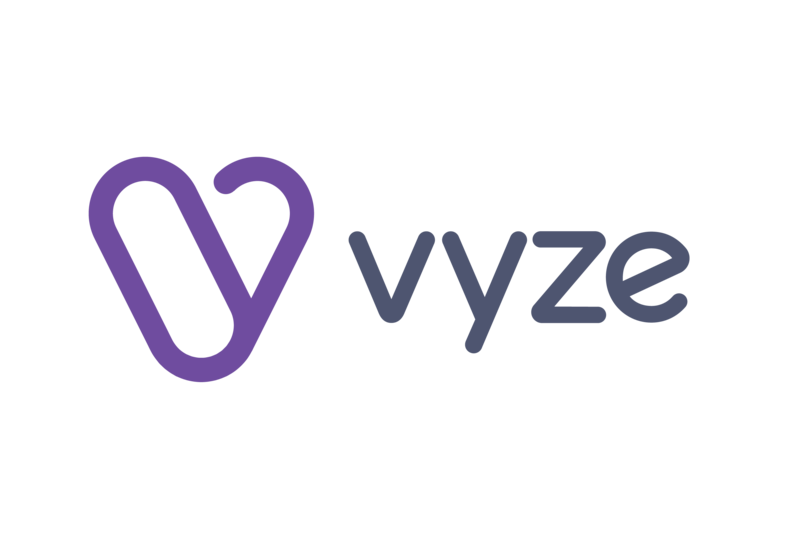 Vyze is a leading cloud-based financial technology company for businesses. By combining technology, a comprehensive lending supply, and support under one roof, Vyze is able to deliver businesses simpler, more satisfying financing experiences for their customers, wherever and whenever they shop. As CEO, Keith guides the overall strategic direction of Vyze. With over twenty years of experience accelerating growth in both private and public technology companies globally, Keith is a seasoned entrepreneur with demonstrated success across management, sales, marketing, services, and engineering roles. 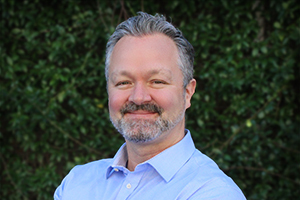 Prior to joining Vyze, Keith was the former President & Chief Revenue Officer at Adaptive Insights where he led the sales, channel, and professional services teams. Prior to Adaptive Insights, he played a pivotal role in leading M5 networks to a successful acquisition by Shoretel and becoming President & General Manager. In addition to leading Vyze, Keith is on the advisory boards of several leading SaaS companies, including Smartling, dotLoop (acquired by Zillow), and Axonista. Keith holds a double major in math and computer science from the University of Dublin, Trinity College.